Its over a week since Xubuntu 13.10 was released which is based on Ubuntu 13.10 Saucy Salamander and I finally got time to take a look at it. If you are new to this, then know that Xubuntu is a Xfce desktop based spin/variant of Ubuntu. It is not a derivative, just the same ubuntu wrapped with the xfce desktop. So you got the same repositories of software to use and everything else that is there in the original Ubuntu. Xubuntu gives you all the power of ubuntu with a lightweight desktop that is not cumbersome to work with. 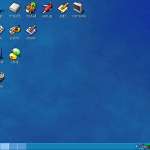 Xfce offers a clean conventional style desktop ideal for those who want to focus more on getting things done. Xubuntu packs xfce with the greybird theme which makes the desktop look very pragmatic. 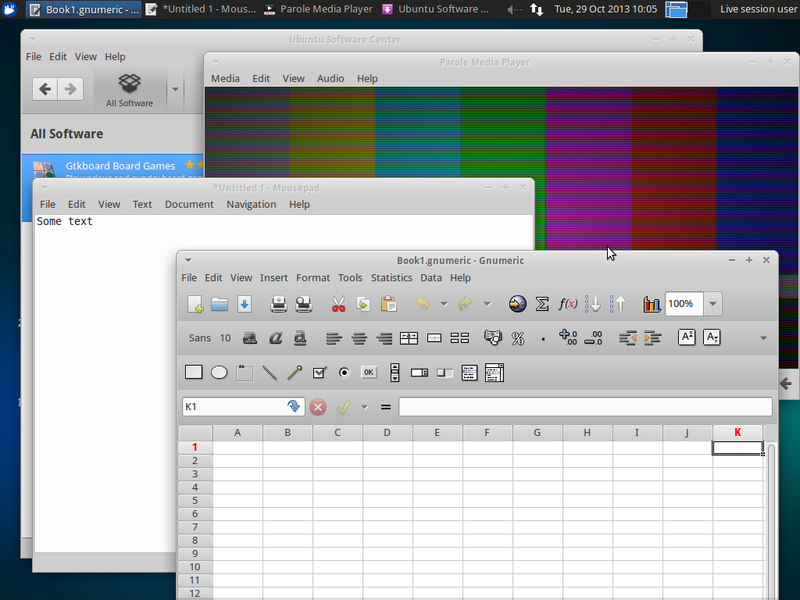 Its my favorite theme on both Lubuntu and Xubuntu. The lightweight nature of xubuntu makes it a good choice for low-spec pcs and netbooks/notebooks where you don't want to waste resources un-necessarily. I use it on my Samsung n110 netbook without any issues. 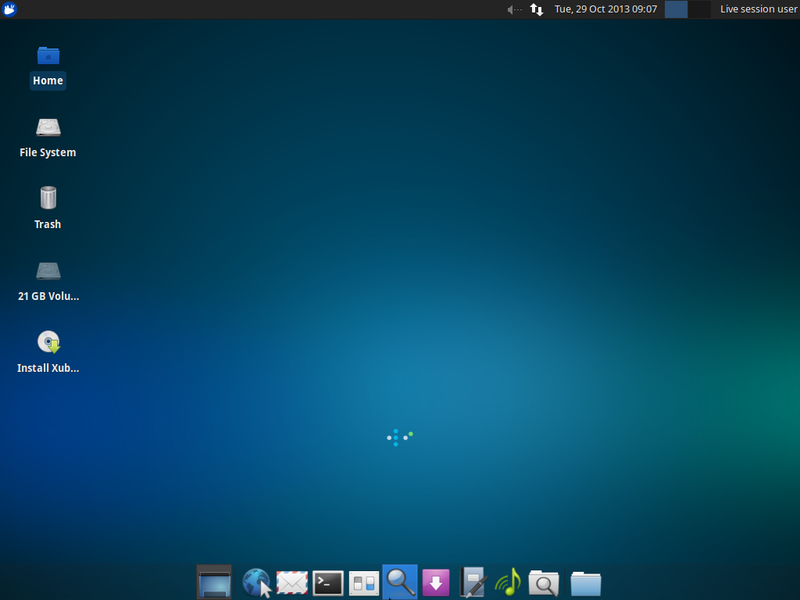 Xubuntu's simplicity also makes it ideal for work environments where functionality and productivity is most important. However, do not expect it to be super fast, because its only the desktop environment that is lightweight, the rest of ubuntu system (and linux beneath it) are in full size. 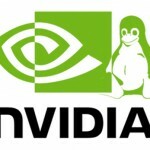 Therefore its not a distro for slow/old machines. For slow and old machines you need an entirely lightweight linux distro like puppy linux. When using desktop like xfce or lxde with optimum configuration, you can definitely expect to free up some ram and cpu. So go ahead and download the isos from http://xubuntu.org/getxubuntu/ and burn them to a dvd or write to a flash drive with Unetbootin. You can either install it, or try it out in live mode. 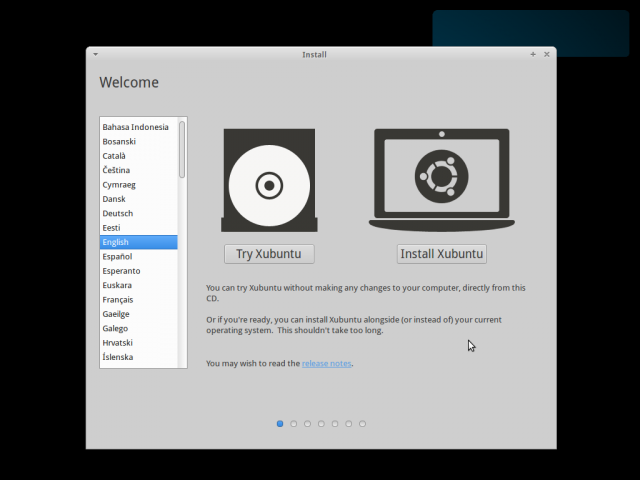 For the purpose of this review, I am driving Xubuntu inside VirtualBox. So right after booting you get to a simple looking gnome 2 style desktop with some icons and 2 menu bars. One on top and the other at the bottom. The top menu bar has the application menu on the left. On the right there is the volume control applet, network manager applet, datetime, and pager applets. The bottom menu is made to appear like a dock that hides by itself when out of focus. It has icons for firefox, file browser, terminal etc that can make it easier to launch applications. Not sure if it fits well or not, I would rather not have it there. Its simple, just right click and remove it. The right click on the desktop provides the applications menu the same way as the icon on top left. Its convenient enough. 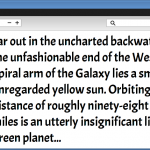 The default font being used is Droid Sans, which is one of the best and my default choice. The icon theme resembles the elementary OS icon styles. Much of the desktop is already well configured for best performance. You may want to change the wallpaper. Just right click on the desktop and open desktop settings and changing the wallpaper should be easy. However there aren't any additional wallpapers, so you need to get some from somewhere. The Settings Manager is the control center from where you can manage all settings related to desktop, hardware, printing, network etc. Its very simple in design and doesn't need a lot of technical knowledge. 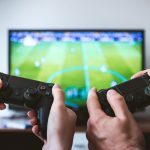 Check out one of my previous post on how to make your menus fast. It will make all menus open instantly. As can be seen, Xubuntu omits large sized applications and chooses lightweight alternatives. For text editing its mousepad and not gedit. For office suite its abiword, gnumeric instead of openoffice or libreoffice. Fits the style well. Xubuntu packs only a minimal set of applications with the iso. 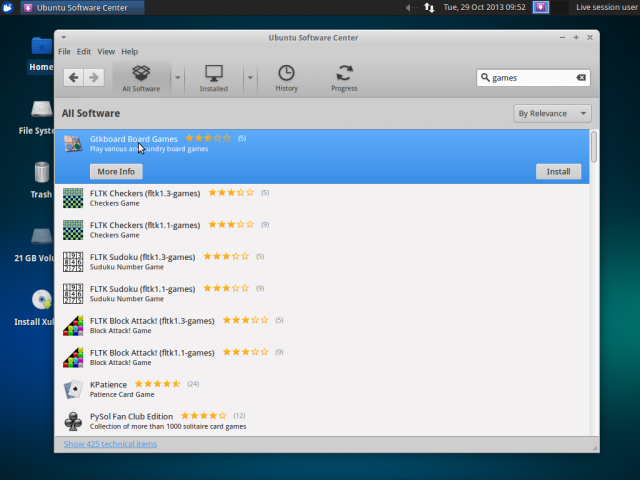 To add/remove more applications, Xubuntu uses the same Ubuntu software center. Use the search box on top right to find the desired application and install it. The software center lists out both paid and free applications. You could also install and use synaptic package manager (like I do) if that feels simpler and quicker. I am however a fan of the apt-get and aptitude commands and use those more often. Flash is absent by default. So to get flash support inside firefox install the flashplugin-nonfree package from the repositories. Youtube now supports html5 so videos would play even without the flash plugin installed. This does not need much discussion, since installing ubuntu or any linux distro now a days is far easier than installing any application on windows or windows itself. Click Install Xubuntu on the welcome screen or the Install Xubuntu icon on the desktop when in live mode. Just make sure you got enough resources to run linux on your box. Not having a dedicated graphics unit is fine, but do have atleast 1GB of RAM with 2 or more cores of CPU. To install or try Xubuntu within the Desktop/Live CD, you need 256 MB of memory. Installing with the Alternate CD (for 12.04 only) requires 64 MB. Once installed, it is strongly recommended to have at least 512 MB of memory. So it was a nice ride at the new Xubuntu. Use it if you hate the gnome 3 shell and ubuntu unity or if you do not like KDE. It brings the entire power of Ubuntu without the messy unity desktop. The repositories have most of the software you need. So just fire up software center or apt-get and get the goodies. If you are looking for a simple yet powerful linux distro that is easy to start with, then I would definitely recommend Xubuntu. Another lightweight desktop is LXDE and when combined with Ubuntu the product is called Lubuntu which is another great choice for a lightweight ubuntu spin. I found both the distros to be fast and equally good so choose either. If you are planning to install Xubuntu, also check out the list of known problems. Xubuntu is about simplicity and speed. Hope you have a nice time with Xubuntu. Good luck!! Pity Debian XFCE uses HALF the ram of Xubuntu. Without mentioning Xubuntu suicidal stuff like the software store and the automatic updates. Puppy is a portable distro and it can be installed only if you really really need it. It is written in clear letters in the documentation. But besides that, Puppy is obviously a “toy” distro, one that can appeal geeks but not regular users because of two reasons, the ’90s look and the deluge of tiny tools available in the menu that make it confuse. People who want to revive old hardware need software that makes sense, lets say something that can replace Windows 2K or XP, not an experiment like “you can run Linux over a wristwatch”. Browse the Internet with Firefox 24, play with pictures with Ristretto, MTPaint and even Gimp (given that you are patient), open documents with AbiWord or even Libreoffice (again, patience) . There are only two things that don’t work, Flash stopped working with that CPU because of a bug and you must use an old version, which then makes Firefox upset and it tries to disable it and videos that obviously lag depending on the quality/size. Recommending Puppy for old computers is wrong since it is an interesting distro but suited more for a portable system (meaning that you run it from USB or CDROM instead of installing). The alternative to Ubuntu based distros is simply Debian, which is light and offers a full fledged system. 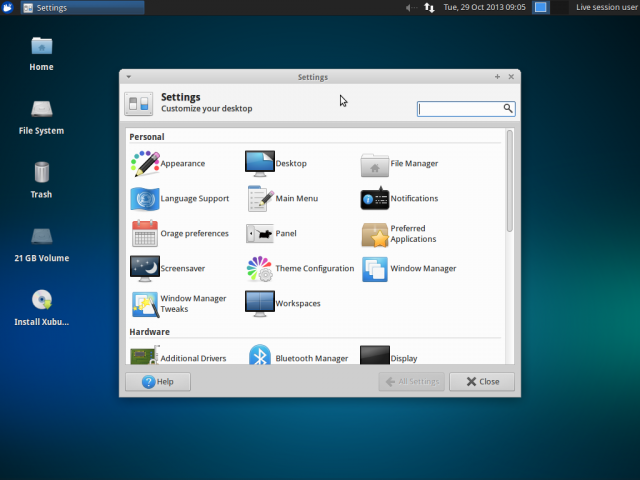 The main issue with Debian for the Xubuntu user is that the XFCE version comes with GTK2 only themes and old Tango icons, so it looks “wrong”. It can be configured to look exactly like Xubuntu but it takes some work. You need to install the Murrine GTK engine, a package named “gtk2-engines-pixbuf” and then you need to copy icons and themes from Shimmer project. Tested on a PIII system with 256 MB of RAM. There are many small linux distros for old and slow hardware and puppy is one of them, so the user has plenty of choices available. Such distros use older kernels which are smaller, fasters, support older hardware. Puppy linux is not meant to be a portable distro and it lacks the features to be so. Distros like slax and porteus are better options for portable linux. Debian is definitely a good alternative to Ubuntu, but its nothing like “lightweight”. Structurally they are the same thing, running the same applications and services. So RAM and CPU usage would be same. And lastly, having a lightweight desktop like Xfce just reduces the footprint on the desktop. But does not make the distro swift enough to run on older or low spec hardware. It will boot fine on a PIII 256MB system, but the moment you start using standard heavyweight applications it will start to lag. So basically there are 3 components, the linux system itself, the desktop environment and the applications. Quote : Debian is definitely a good alternative to Ubuntu, but its nothing like “lightweight”. Structurally they are the same thing, running the same applications and services. So RAM and CPU usage would be same. My experience is totally different : I switched from Ubuntu (after Unity mess) and Linux Mint (got buggy by time) to Voyager (Xubuntu spin) finally to Debian Wheezy with XFCE and am more than happy to have done so. CPU usage is far below anything before, system is super snappy and u get rock solid stability on top. CPU temperature (on i3 notebook) is always at least 20° celsius lower than I had with any Ubuntu and or derivative before. So I highly recommend giving Debian a try, if u need newer software u might give testing a try or siduction/makulu/solydX.